Google's Pigeon Update - What Is It? Google's Pigeon Update – What Is It? Google is well renowned for its constant changes and updates to its algorithm. According to Moz, every year around 500-600 updates are being brought out by Google. This year alone we have seen Google bring in a vast amount of changes. On the 6 February it introduced its page layout #3, intended to penalise sites with too many above the fold ads, two versions of their payday loan updates targeting ‘spammy’ queries, and on 28 June it implemented authorship photo drop designed to drop all authorship photos from SERPS. These are just a few examples of updates this year. Each one of these alterations brings into the industry something of added value to Google’s SERPS and alters the way in which companies have to act online in order to stay in Google’s good books. We have seen changes from Google once prioritising the amount of links one’s site may have and the abundance of correct keywords, to now looking at the quality of these links and the quality of content on page. 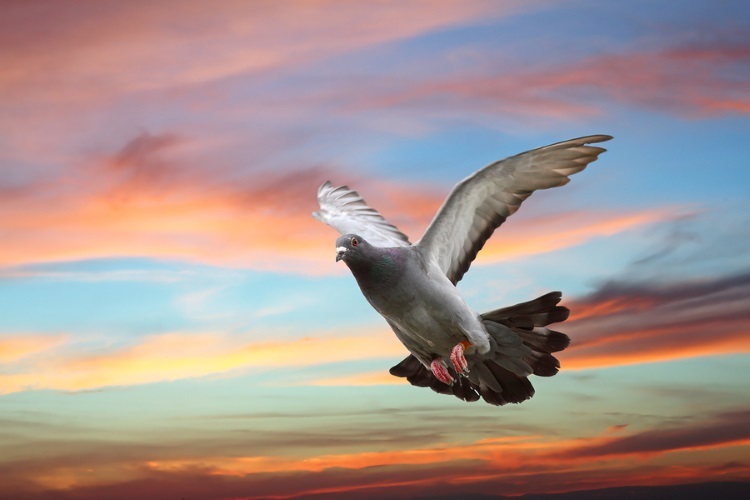 On 24 July Google introduced a new update the search engine land called the “Pigeon” update. Much like its predecessors, this new update has changed certain aspects of search results and placed authority into different segments of search. So what’s new? According to search influence, many credible SEO sources have illustrated this new update as specifically targeting the local search algorithm. The Pigeon update is now providing more valuable, precise and relevant local search results, tying them closer to traditional web search ranking signals. Basically, search page results will now place a greater emphasis on the user’s location in traditional search results. The distance and location ranking parameters have also been drastically altered, meaning searches are now much more relevant to the geographical location of the user. According to search engine land, Google stated that the new local search algorithm ties deeper into their web search capabilities, including features such as Knowledge graph, spelling correction and synonyms, as well as the hundreds of ranking signals they use in web search alongside. The majority of the update is unseen and tied closely with the back end of Google, however this update is noticeable within the Google map search results as well as the usual Google web search results. US English results are the only so far to be affected by this new algorithm update, and there is no word as of yet when they will be bringing it into other countries and languages. As you can see, the results have drastically changed and are now offering much more geographically relevant and accurate results, increasing exposure for local businesses in the industry of the search term. As well as the local business search improvements, Google has also introduced higher visibility for search directories such as “Yelp, Tripadvisor and Opentable”. In some searches, these directories now appear ahead of local businesses, and this is great for the directories, however we may see some local businesses suffer due to being pushed down in rankings. As is evident, the Yelp results show up before Google’s own search page results. The change is still fairly new and we haven’t had a great deal of time to really get to see the ins and outs of the update, so if you have noticed any changes to your local business, let us know in the comments section below.